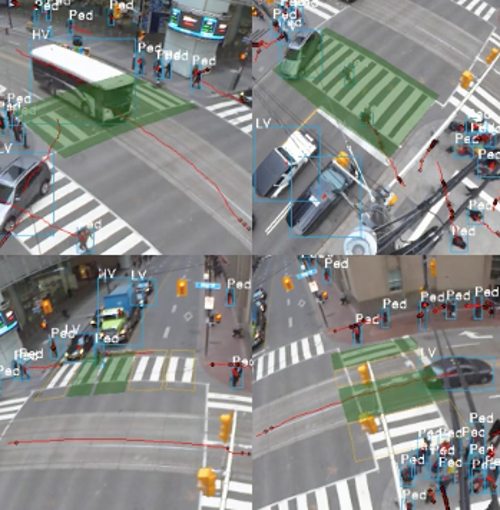 Canadian developer of AI-based (artificial intelligence) traffic management technology Miovision has formed a partnership with the CT Group, one of the USA’s largest distributors traffic signal control and intelligent transportation systems (ITS) equipment. Under the new agreement, Miovision’s TrafficLink ITS Platform will be exclusively available through the CT Group of distributors in 31 states across the USA. Established in 1980 to serve the traffic signal control market, the CT Group has manufactured over 15,000 traffic signal control cabinets and ITS cabinets in its ISO 9001:2015 facility. In addition to manufacturing, CT also works closely with modern high-tech organizations to provide its customers with the very best traffic signal control and ITS solutions. The company has provided over 500 advanced traffic management systems (ATMS) systems throughout the USA and thousands of Advanced Traffic Controllers (ATC). The group has also provided tens of thousands of video detection systems across North America over the last 20 years. The company has offices in Florida, Virginia, North Carolina, Georgia, Texas, Ohio, California, Oregon and Washington. 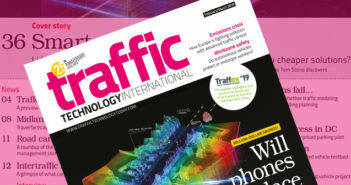 The CT Group will offer the Miovision TrafficLink ITS product platform, a turnkey solution for remote traffic signal management and smart city systems. 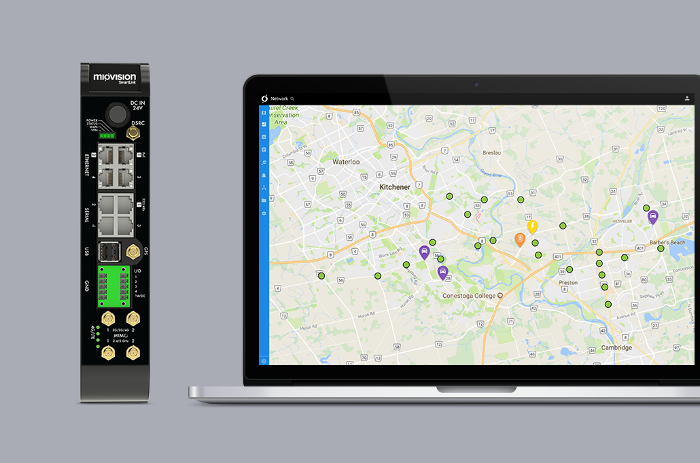 The TrafficLink portfolio provides the entire range of solutions needed for a traffic team to collect, monitor, and understand their traffic signals. 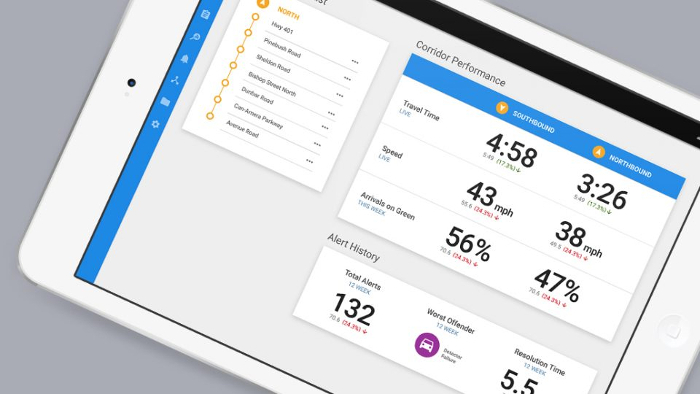 This includes a managed LTE cellular connection, and tools for signal monitoring, video streaming, maintenance alerts, as well as traffic data insights. TrafficLink uses Miovision’s SmartView 360 cameras to provide detection and actionable insights that can improve the performance of traffic networks using the company’s industry-leading automated traffic signal performance measures (ATSPMs). 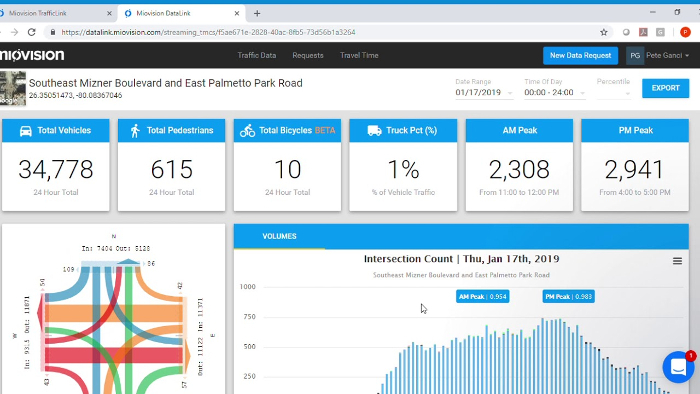 The platform can: provide key metrics such as signal and arterial performance measures; optimize traffic progression to enhance intersection capacity; and predict unusual traffic behavior with trend analysis. 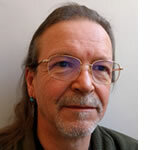 TrafficLink’s open architecture enables transit priority and emergency pre-emption and lays the foundation for vehicle-to-intersection (V2I) technology, as it is connected and autonomous-vehicle (CAV) ready. 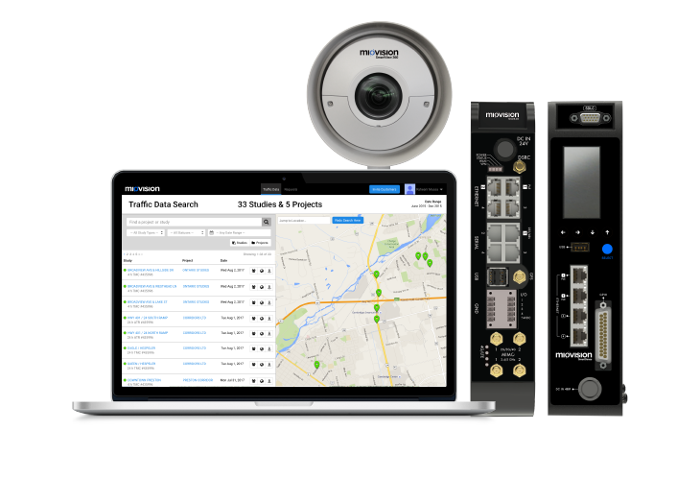 “We partner with some of the most forward-thinking, industry-leading manufacturers, so adding Miovision TrafficLink is a natural for us,” said Bill Brown, vice president of the CT Group. “As more cities aim to become data-driven smart cities, we see a growing opportunity to help our customers to not only see what’s happening at their intersections, but also to be able to respond quickly. “TrafficLink gives them that ability, helping them to better manage congestion and improve safety. Miovision’s approach of providing many solutions from a single platform while establishing the foundation for future use cases is a huge technology differentiator for us.